I have gone through three Vortex 2200 packs. So it's obvious that I like them b/c I would replace it with a seemingly identical model. However The first pack was the best. The second they made some model spec changes that worked better, but the suspension wasn't as good. The third I can't wait to get rid of. The first gen. had quality thick straps to put on a snowboard, and the lining inside of where the snowboard sat was tough quality material. My 3rd gen is falling apart rapidly, the straps are thin, the zippers aren't as glove friendly and everyday of my 6 day 70 mile Patagonia hike I cursed its uncomfortableness. Spend a little extra and get an Arc'teryx if you're going to be underneath it for a significant amount of time. Number of Pockets: 1 pocket to rule them all! and a shovel slot! 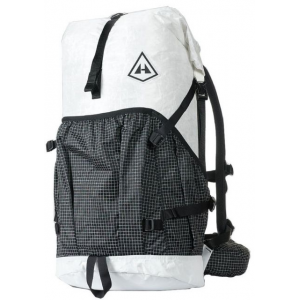 Backcountry snowboarder with over 13 years of professional experience, 10 of those years was using a 2200 Vortex pack of one year or another. I have gone through three units during my life, and never had a single problem, except that each improvement was a quantum leap. I got new packs as part of a contract with my board sponsor (Winterstick) and gave the old ones to good friends. 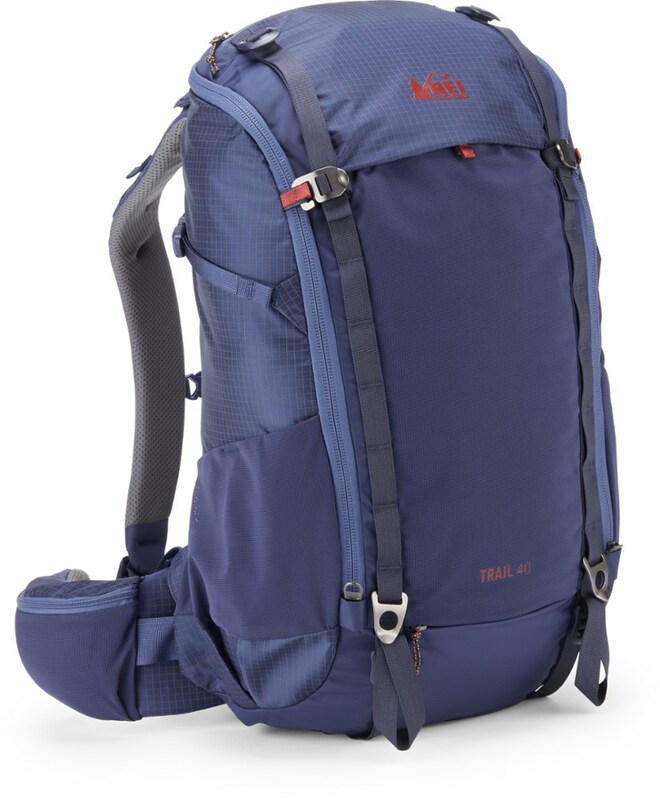 when I purchase another backpack for myself this year it will be a Vortex 2200, as I feel there is no finer design that incorporates ruggedness and comfort like this model. In short: "I will put nothing else on my back unless it is a VORTEX." Do you backcountry ski, snowboard, or snowshoe? If you do even one of these sports, you should have this pack! I do all three of these sports and wouldn't leave home without this pack on any adventure. 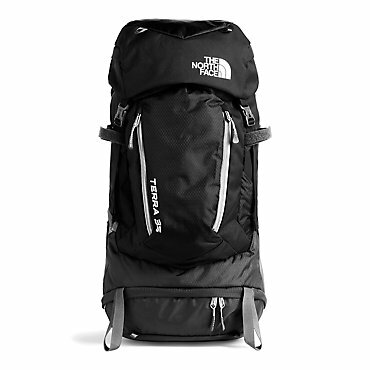 This pack carries my skis, snowboard or snowshoes easily and comfortably. I can carry my shovel, probe, and helmet easily on the outside. The back panel access thingy is awesome. It allows me to get to my cliff bars, water and first aid kit wihtout completely taking all my gear off. I can change my gloves or grab my hat wihtout having to totally stop and take off and put back on my pack. It's the best feature! 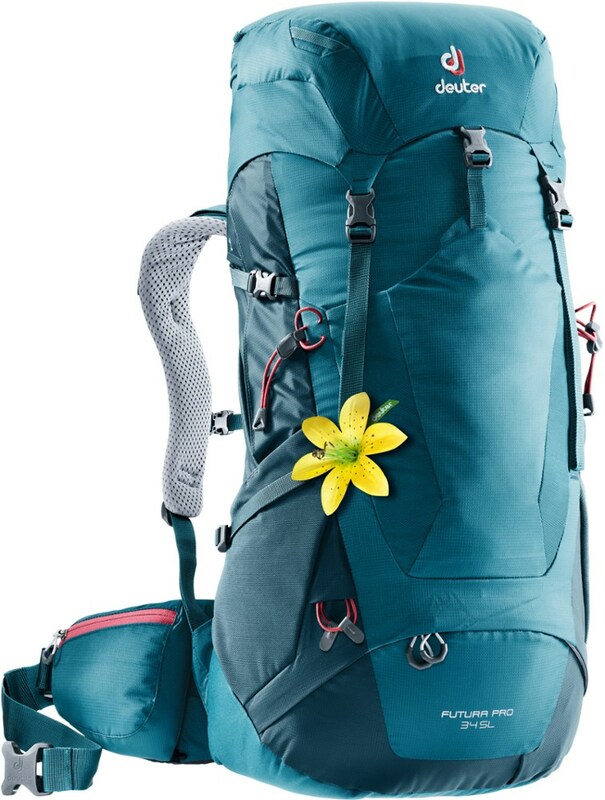 And in the warmer months when there isn't any snow, this pack is great for carrying all my rock climbing gear or mountain biking gear. I've had one for six years now. Get one, you'll be happier with any sport that you do. This pack has become my favorite pack. It's not too big, not too small, backpacking I can pack around three days in it, or just an overnight. The suspension is killer. 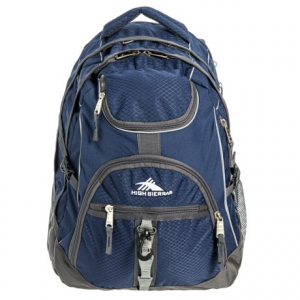 It's also great for climbing, as I can lay a rope across the top of the pack and secure it with the side cinches. 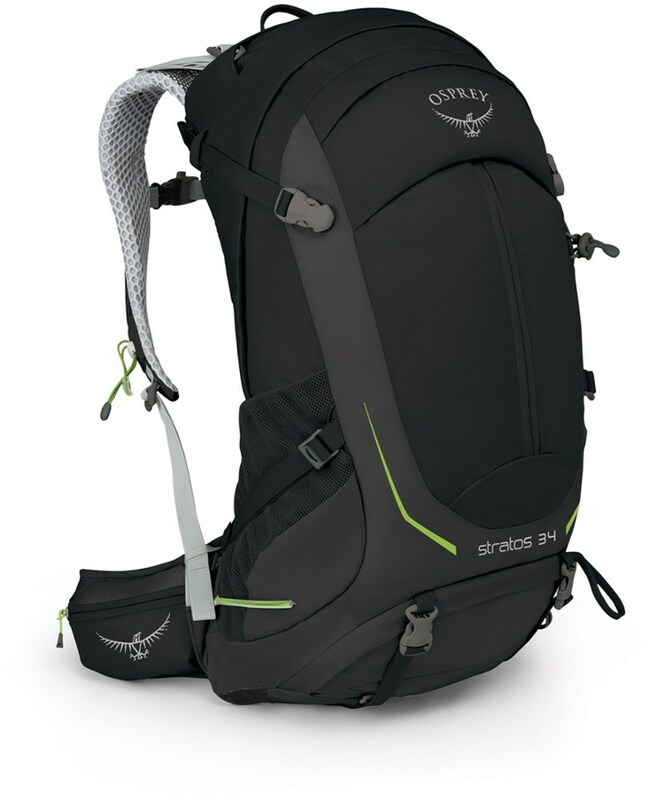 Backcountry skiing is also no problem with this pack. I highly recommend this pack to anyone. Customer service is also great to deal with. The 2200 has been discontinued. The Vortex 2200 is not available from the stores we monitor.